What Will You Do With A PlayBulb Candle? Remember my post about MiPow launching their PlayBulb series? Since then, my kids & I find it so much fun to play with our very own PlayBulb candle. MiPow PlayBulb Candle is at P799 each. The PlayBulb Candle is an app controlled LED device that can not just light up one’s life but also makes it colourful & fun. It’s a flameless light that is powdered by three AA batteries. You can actually blow it to turn it on and off and change its colors through the PlayBulb X app. The beautiful irony is that the PlayBulb becomes a candle holder if you put it upside down. 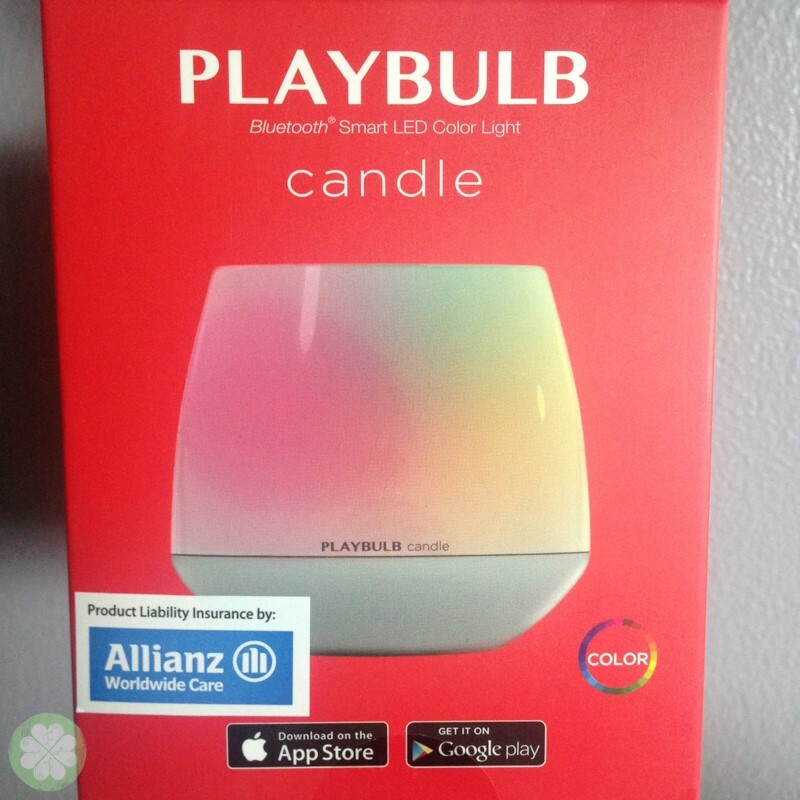 You can control the color of your PlayBulb Candle by downloading the PlayBulb X app via Google Play or App Store. 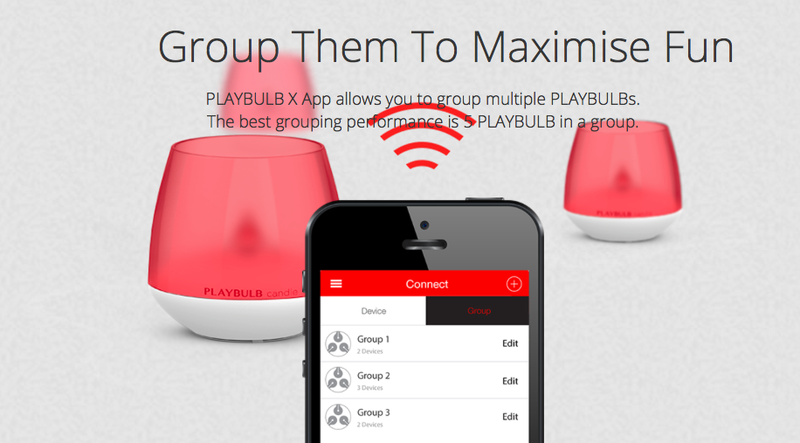 If you have more than one PlayBulb candle, you can control them into groups to make it more fun. Watch the PlayBulb Candle video to know how fun it is to have one. Don’t you just love the PlayBulb Candle? Now here’s your chance to own your very own PlayBulb Candle. 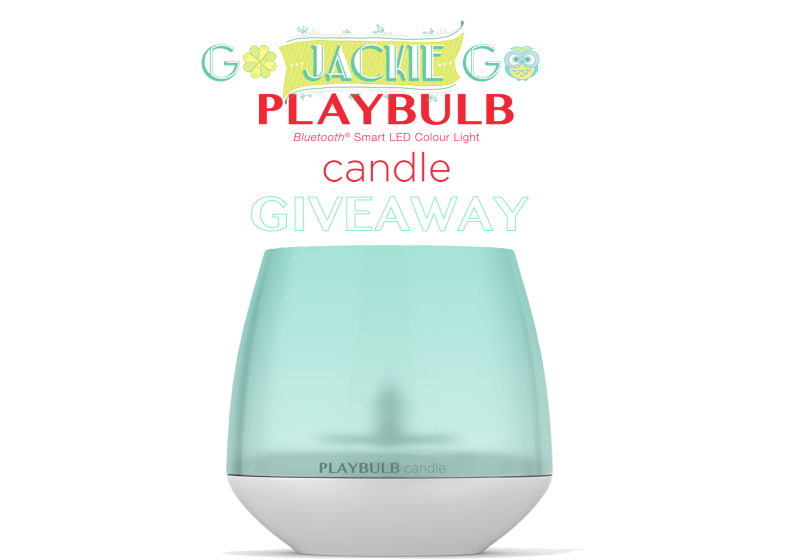 I’m giving away not just one, not just two but TEN PlayBulb Candles! Super easy peasy to join. Like MiPow PH on Facebook and follow them on Twitter, and Instagram. What would you do with your PlayBulb Candle? What will you use your PlayBulb Candle for? Don’t forget to tag @mipow_ph and @gojackiego, also use the hashtags #mipowph #givemeaplaybulbcandle #playbulbcandlexgojackiego Please also make sure that you set the post or your profile to public for your entry to qualify. You can post as many entries as you want just be sure to follow the mechanics. Giveaway will start today and will end on February 14, 2015. Yeeeees pang Valentines talaga! Open to anyone who resides in the Philippines. Please take note that the PlayBulb Candle is for pick up at the MiPow office in San Juan City. Should you opt to have it shipped instead, the winner must shoulder the shipping fee. The 10 winners will be chosen by MiPow & yours truly. Announcement of winners will be posted on Go Jackie Go’s Facebook page so be sure to like it. Go join and good luck! Hi ms. Jackie would I still qualify even if I don’t have a Twitter account? Yes qualified as long as you post in any of your social media sites 🙂 Good luck! Hi ms. Jackie I entered your contest na. Sorry don’t have a Twitter account. I really would like to try these out. Thanks. Joined!!! thank you…PlayBulb Candle is very usefull!! !